For every 'Too much (or What the hell??) is going on here', there was a balancing insight or satirical Touché!, which kept me plugging along to the end of the ride; in fact, made me return to Absurdistan, after giving up the journey twice. In the end, I'm glad I saw it through. With the book at my back now and re-reading the plaudits, all the piled-on praise (ALMOST) starts to make sense. 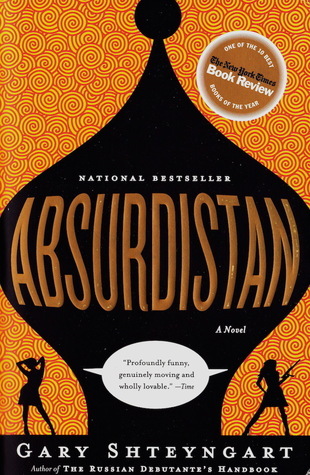 Sign into Goodreads to see if any of your friends have read Absurdistan.